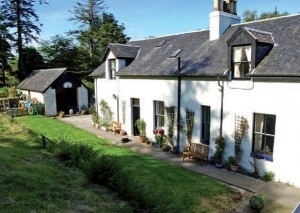 The Wing, Achnadrish House, Nr Tobermory, Isle of Mull Self catering accomodation sleeping 6 in 3 bedrooms, the Wing forms part of Achnadrish House, an 18th Century Hunting Lodge, just 15 minutes from Tobermory in the North of the Island. 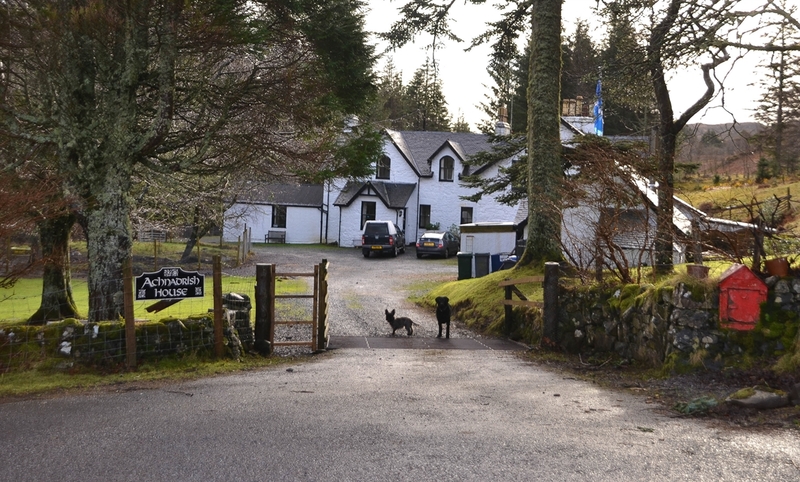 We offer self catering accommodation on the beautiful Hebridean Isle of Mull on Scotland's stunning West Coast. A short ferry ride from the main town of Oban, Mull offers fantastic untouched scenery, stunning white sandy beaches with turqouise seas, unrivalled wild life opportunities with eagles, otters, dolphins, whales, deer and a wide variety of birdlife. The Wing is on 2 floors and offers comfortable home from home accommodation. 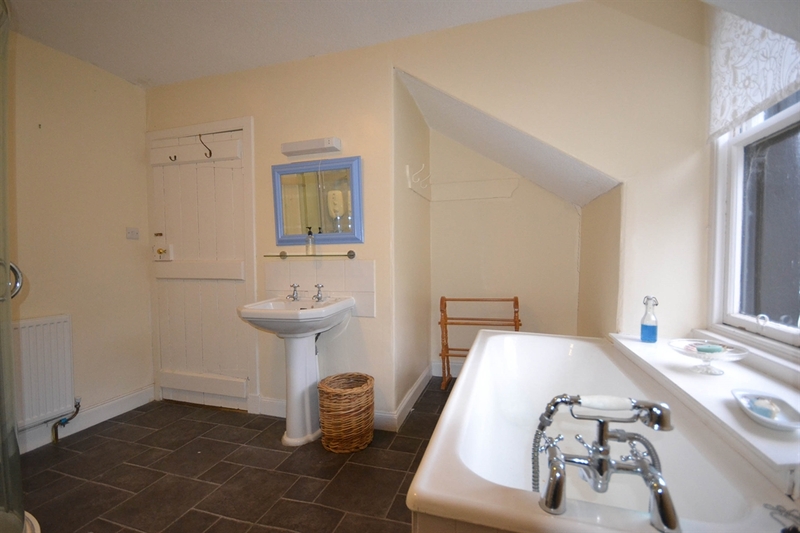 3 bedrooms (2 doubles, one of which can be a twin, and a twin), a bathroom with standalone shower and a separate toilet. 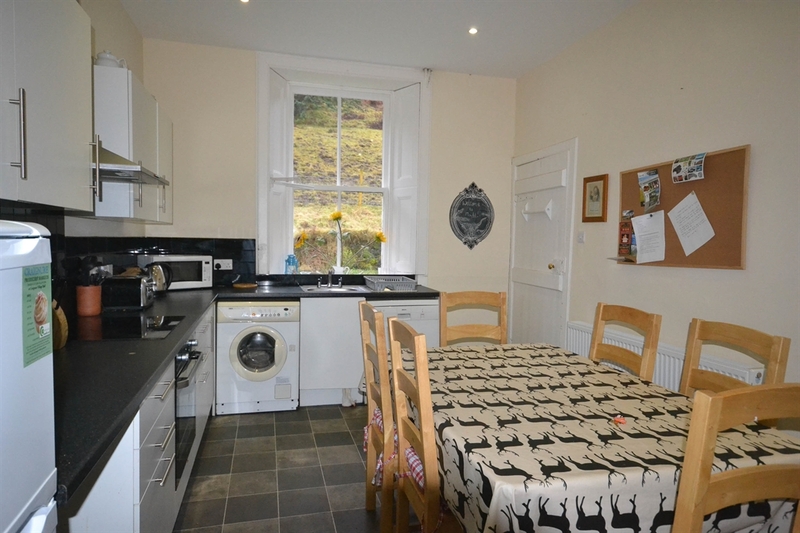 The kitchen is well equipped with everything you would need and the large sittingroom is cosy and comfortable with a wood burning stove. Our wood chip boiler provides endless heat and hot water. Free WIFI. There is a small fenced off garden and an adjoining games room with darts and a snooker table. The Wing is in an ideal location, adjoining Achnadrish House where the owners live, 15 minutes drive from the iconic town of Tobermory and just 20 minutes away from a variety of stunning beaches. There are fabulous walks direct from Achnadrish where we regularly spot birds of prey, owls and red deer.The nearest pub and shop is 2 miles away and the property is on a bus route although we recommend you come with a car. There is lots to do and visit in Mull, from wildlife walking trips and beach days, to wonderful independent shops, restaurants and boat tours.